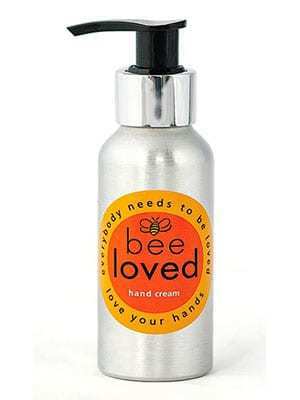 Bee Loved Hand Cream is a gentle moisturiser infused with delicate aromas from organic essential oils. A natural solution for rough or itchy skin, this cream is also a wonderful daily moisture top-up for dry skin. The beeswax creates a protective barrier for sensitive skin tissue leaving your harassed hands feeling fresh and supple. Spread the love with a smile and a soft handshake.